OPEN HOUSE - 347 Thomas Lane London, OH 43140! OPEN HOUSE – 347 Thomas Lane London, OH 43140! This 4 bedroom, 2.5 bath home has an open concept with a great view! Fresh paint throughout the interior and exterior. Beautiful hardwood and ceramic tile kitchen with a 2nd floor laundry. Newer stove in 2017. Don’t miss this opportunity! Click here to see more! 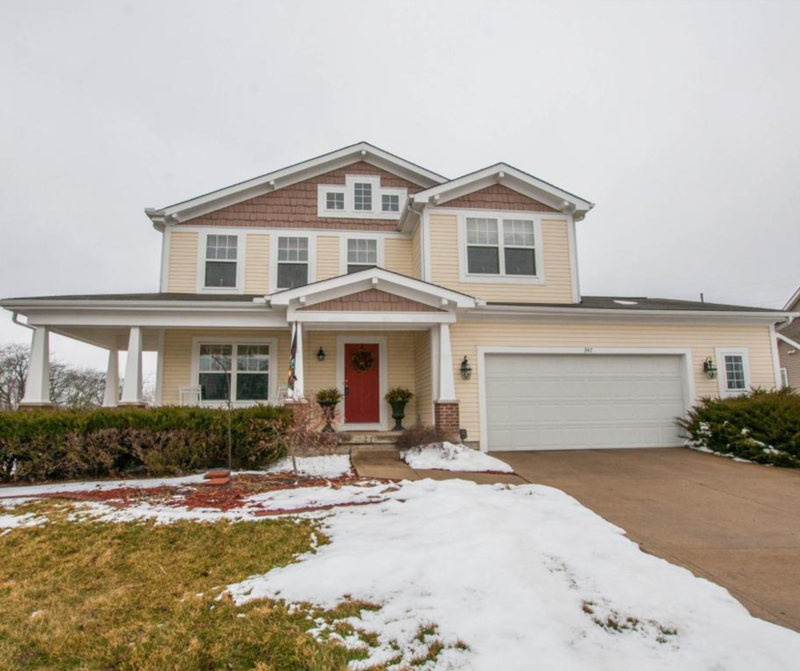 Open House – Sunday 2/25/2018 from 2-4 P.M.